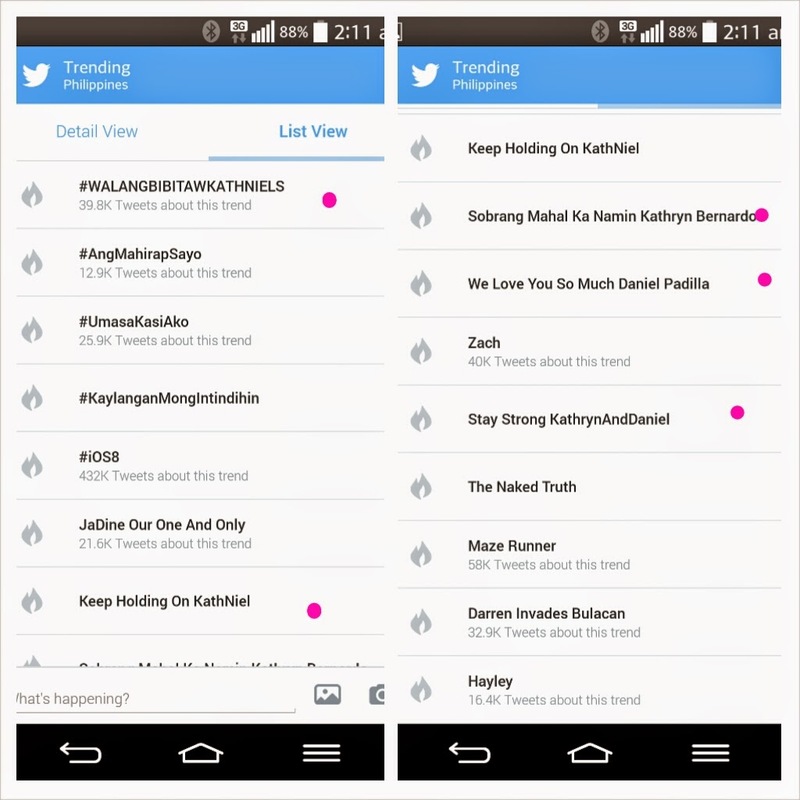 Twitter world once again exploded with Trending topics pertaining to this generation's teen queen and king Daniel Padilla and Kathryn Bernardo also known as KathNiel. A video which seemed being recorded in the dark so it kinda meant as an audio recording blasted online. Some said it was really Daniel and others are still not believing. The audio video that went out contains voices of Daniel and some friends (as per the description) maybe hanging out and sharing some guy-thing-like stories. They were seemingly talking about a guy who is smelly and a girl crush of Daniel. Of course we all know how solid the supporters of KathNiel's are so as expected trending mostly on twitter were about them. 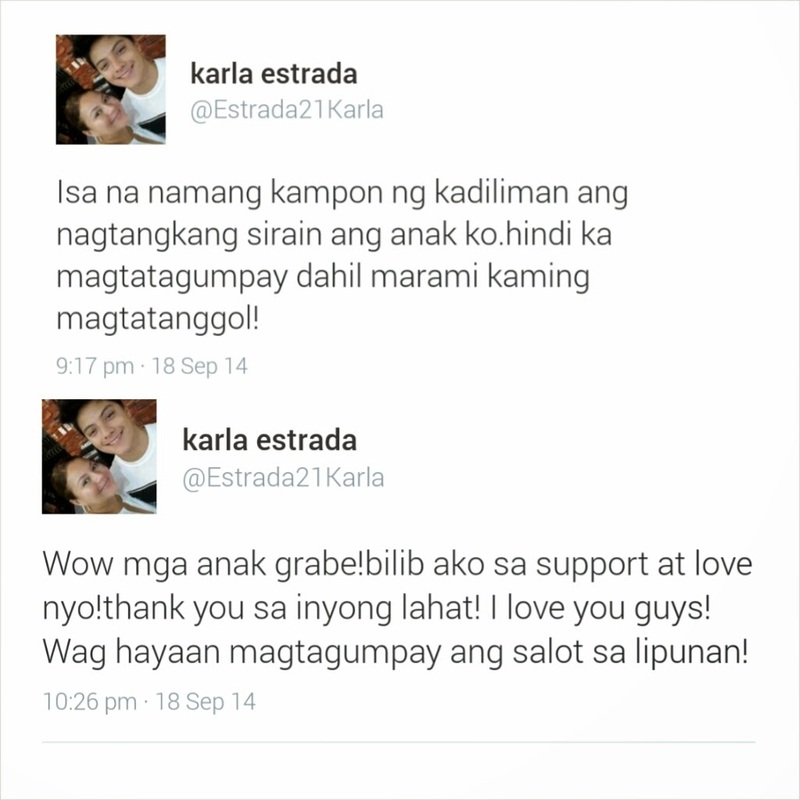 And of course Mommy Karla Estrada felt the same too! Some are mad to whoever leaked the video but on the other hand my question is who recorded the video? Was he a friend? What's his purpose? KathNiels React | Was it really Daniel? 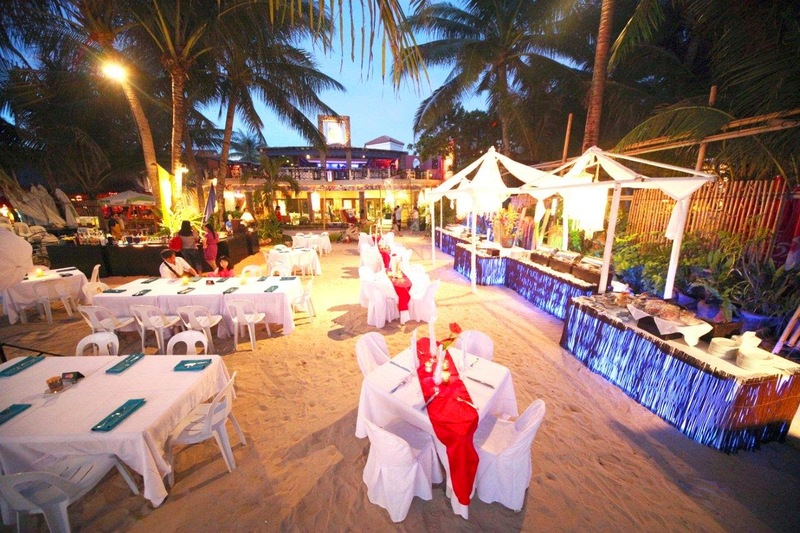 Looking for the right place to spend your dream vacation with your loved ones? 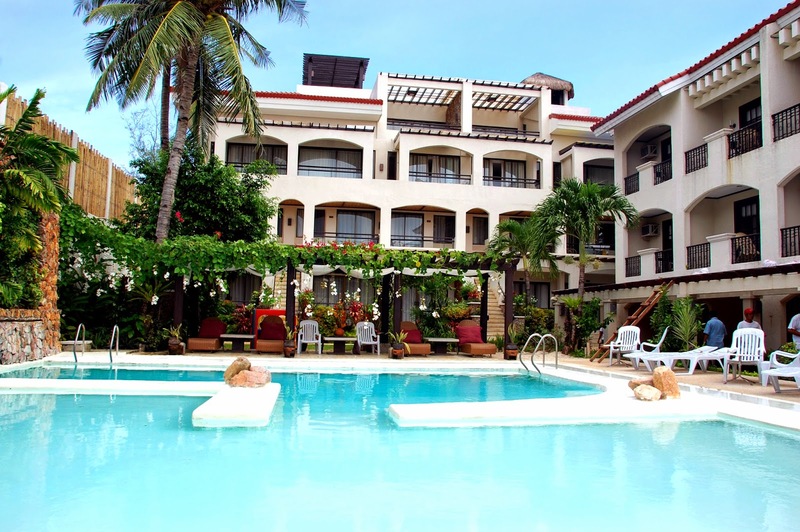 Look no more as Le Soleil de Boracay gives you numerous reasons to book your much-awaited jaunt at the French-Mediterranean themed resort. Brad Pitt and Angelina Jolie surprised everyone last week with their secret France wedding on Aug. 23. And now, the first photos of Angelina, Brad and their six children have emerged. 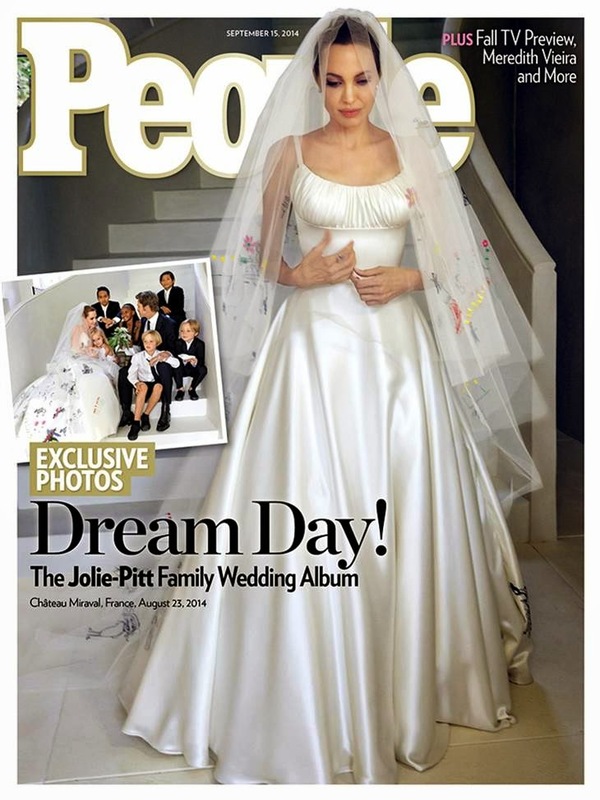 Featured in the upcoming issue of People Magazine, Jolie wore an elegant satin gown and a classic veil, which were both customized with drawings of the couple's six children. Luigi Massi, the master tailor at Atelier Versace, sewed the drawings into the garments. "It was important to us that the day was relaxed and full of laughter," Jolie and Pitt told People magazine. "It was such a special day to share with our children and a very happy time for our family." And besides the dress, Jolie and Pitt's children were active in all areas of the ceremony and wedding planning: Sons Maddox, 13, and Pax, 10, walked Jolie down the aisle; Zahara, 9, and Vivienne, 6, served as flower girls for the ceremony; and Shiloh, 8, and Knox, 6, were the ring bearers. People reports that Pitt wore a suit from his closet, but borrowed a tie from one of his sons after he forgot to pack one of his own. Celebrities, they're just like us!